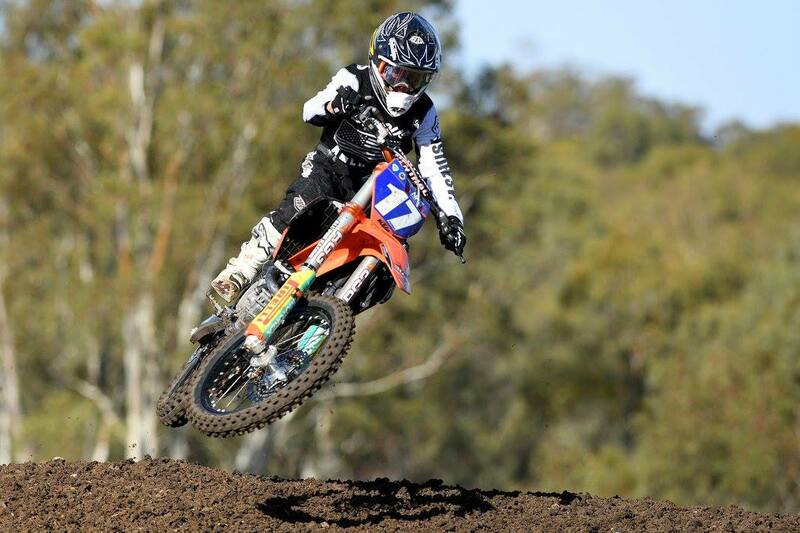 The sport of motocross is huge in Australia, and that's evidenced by the fact that numerous Aussi riders have made the long journey to compete in American Supercross—arguably the biggest stage in motocross—and been met with great success. Since Fasthouse products were recently released to the masses in Australia, we’ve managed to pick up some of the countries raddest and most talented riders. One of those riders is young up-and-comer Cooper Pozniak. 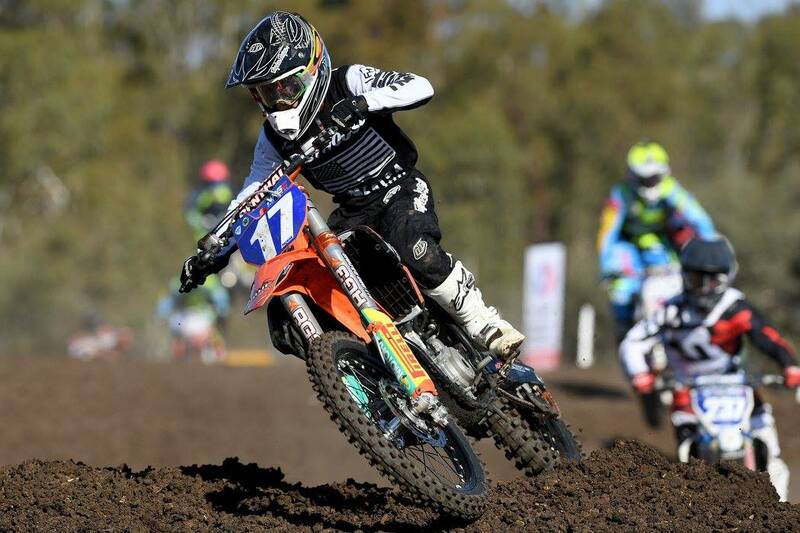 After a successful amateur career, Cooper made his professional debut at the opening round of the Australian National Motocross Championships this month and was met with incredible success, as he took home a second place overall finish. We recently ran across this short video featuring Cooper and thought it was a good idea to share it. You’re going to want to keep an eye on this kid.